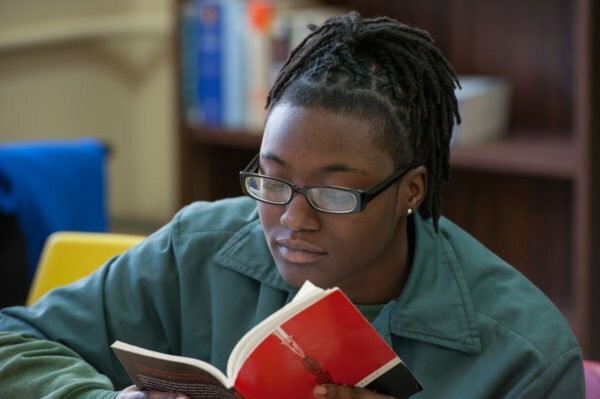 The Bard Prison Initiative extends the full breadth and depth of the Bard College liberal arts curriculum into six New York State prisons. BPI creates and protects academic spaces where students and faculty engage in ambitious college coursework, challenge one another intellectually, and build supportive community. Students undergo a selective admission process, enroll full-time in the same courses that they would on Bard’s main campus, are held to the same high standards as all Bard College students, and graduate with Bard College degrees. BPI students discover new strengths and direction that often fundamentally alter their relationship to themselves, their communities, and the world in which we live. 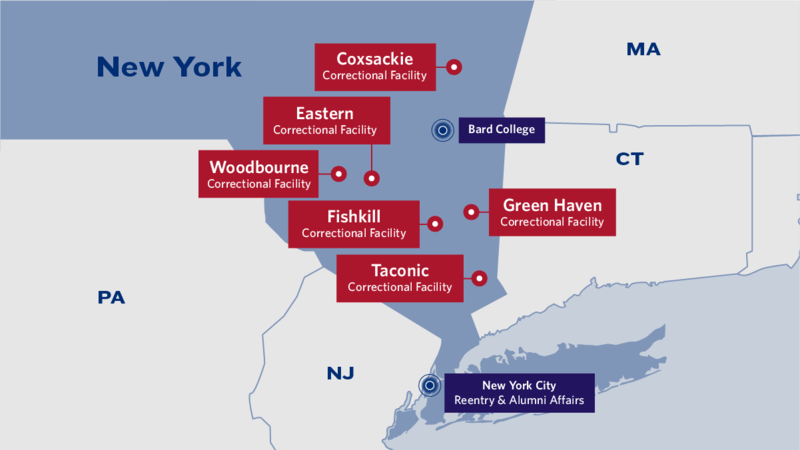 College faculty teach small seminar-style courses, serve as academic advisors, and offer workshops and guest lectures at Coxsackie, Eastern, Fishkill, Green Haven, Taconic, and Woodbourne Correctional Facilities, where BPI students often comprise more than 10% of the general population. Bard College has conferred nearly 550 degrees to students at these BPI campuses. We call them campuses because that’s exactly what they are: spaces for thinking, learning, and challenging students to imagine success beyond the confines of their physical location. As they pursue associate in arts (A.A.) degrees, students enroll in requirements such as Bard’s First-Year Seminar and Citizen Science, take courses spanning all four academic divisions of the college, and choose electives according to their interests. After completing A.A. degrees, students work toward bachelor of arts (B.A.) degrees. As members of the upper college, they participate in advanced B.A. seminars, moderate into specific majors, and spend a year writing their senior thesis projects. BPI cultivates habits of inquiry, dialogue, and engagement through a distinctive writing-based curriculum. From Language & Thinking through Senior Project, Bard students learn to read closely and question carefully. Foundational academic skills are taught through rigorous, credit-bearing courses. Students take a minimum of six academic writing courses, through which they learn multiple strategies for effective written communication. Using informal, exploratory writing techniques that build to revised, formal essays, professors guide students through global and discipline-specific ways of thinking about, questioning, and responding to course material. As students move through the advanced coursework of the bachelor’s degree program, they also begin to specialize in particular subject areas. B.A. Seminars prioritize the development of advanced academic writing and prepare students to moderate into a major and to write senior projects. The senior project is the culmination of the Bard bachelor’s degree program. Students research and write an original, individual project within their chosen area of study, working closely with an advisor in that field. While earning degrees and after they’ve graduated, students have opportunities to deepen their expertise in areas of career development. 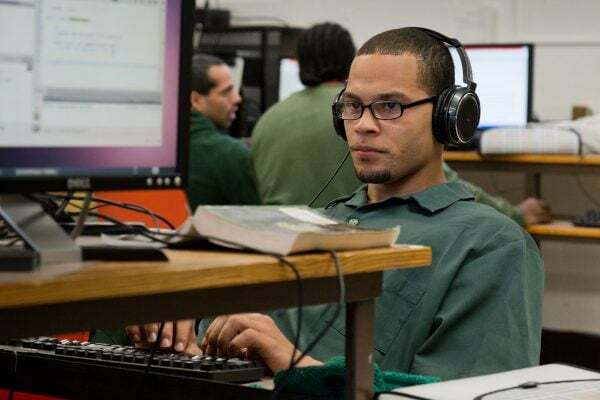 These specializations begin in prison and continue after students have been released, through paid internships and fellowships, specialized training, and career guidance. The Public Health curricular specialization is designed to prepare students for careers in the rapidly changing fields of Public Health, healthcare, and community health. Students who complete the entire seven-course specialization are proficient in the core competencies of Public Health graduate programs, including research design and implementation. The Urban Farming and Sustainability program prepares students for careers in farming, food justice, regional food systems, and sustainability. The program combines traditional academic coursework with hands-on gardening experience and direct civic participation. 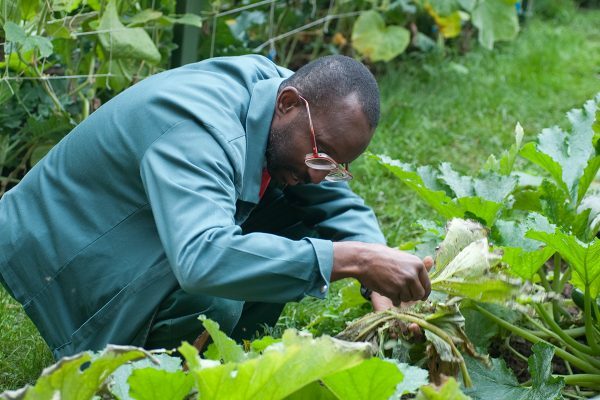 BPI maintains organic gardens in Woodbourne and Fishkill Correctional Facilities. 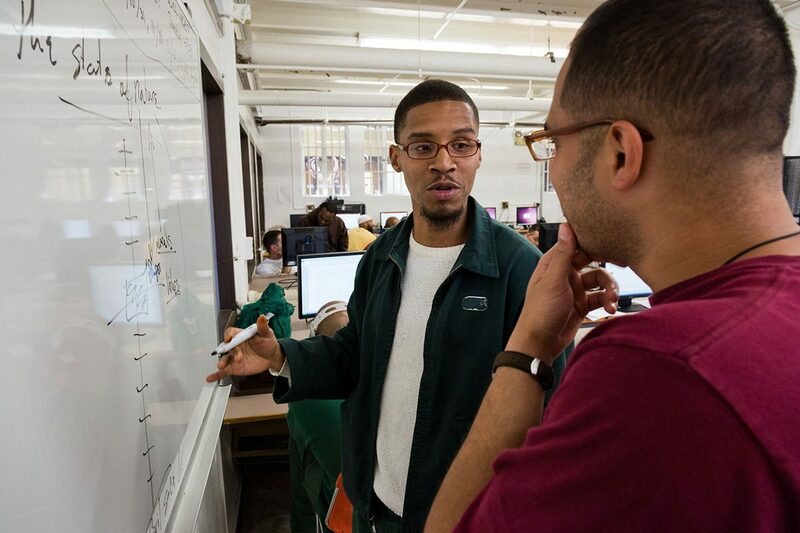 Students preparing for opportunities in the field of computer science, or computer-based work in other fields, can pursue coursework in data structures, computer architecture, programming languages, web development, and media design. BPI-TASC provides innovative, academically-oriented high school equivalency and college preparatory instruction to young people in New York City. 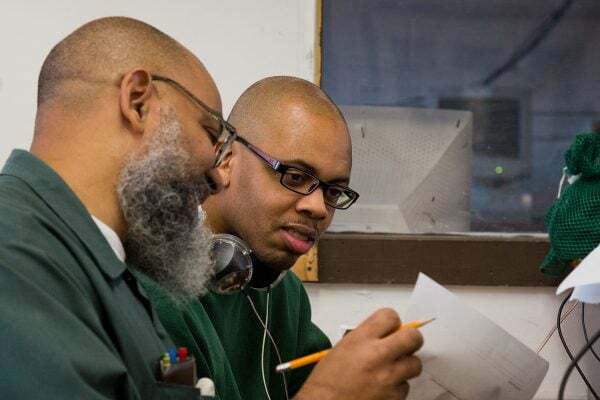 While still incarcerated, BPI students develop teaching expertise and experience through courses and workshops ranging from the history of education to instructor training for the high school equivalency exams. 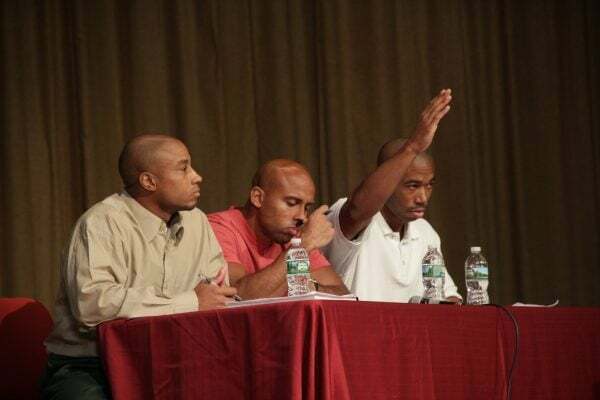 Since 2013, the BPI Debate Union has met weekly with the college faculty coach to prepare and practice for intercollegiate debate competitions with colleges and universities including West Point, Harvard, Brown, the University of Vermont, and Morehouse. 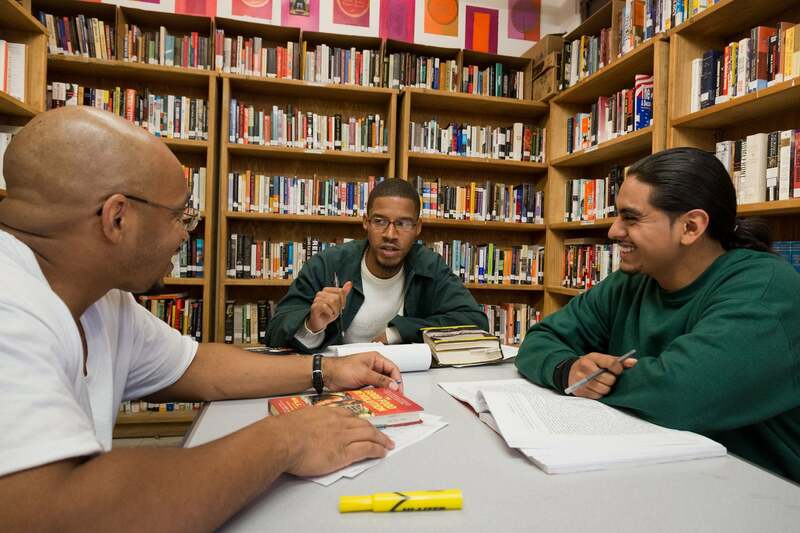 BPI hosts a number of events within the prisons for students and others incarcerated there. These include performances by the Bard Conservatory Orchestra, which has given a concert in prison every year since 2009, The Orchestra Now (TON), and the Bill T. Jones/Arnie Zane Dance Company. BPI students serve as peer tutors for writing, mathematics, languages, and a variety of other course areas. Fellows are trained and meet regularly with faculty advisors. Writing Fellows take the same course required on the college’s main campus, Composition Theory and Pedagogy, in which they learn the skills of peer feedback and collaborative learning central to Bard’s approach to writing instruction. Up for DebateThe BPI debate team is now 7-2! 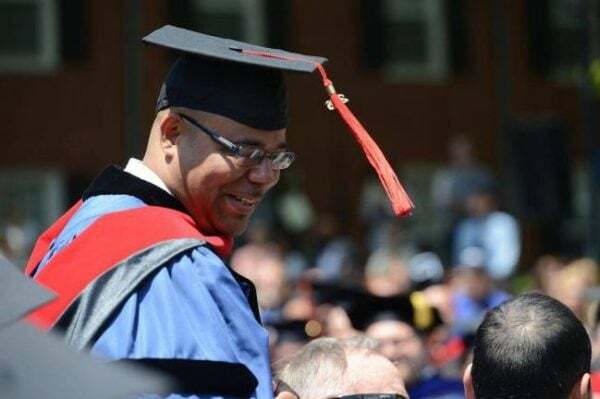 George Chochos earned his BA from BPI, returned home in 2011, then made the papers when he completed his Master’s of Divinity from Yale Divinity School in 2016. Today, George is a candidate for a Master’s of Sacred Theology at Yale and plans to pursue a Ph.D. In addition to his academic work, George serves as Associate Minister at Union Missionary Baptist Church in Albany, NY and is an addiction counselor for the Bridgeport Rescue Mission in Connecticut. 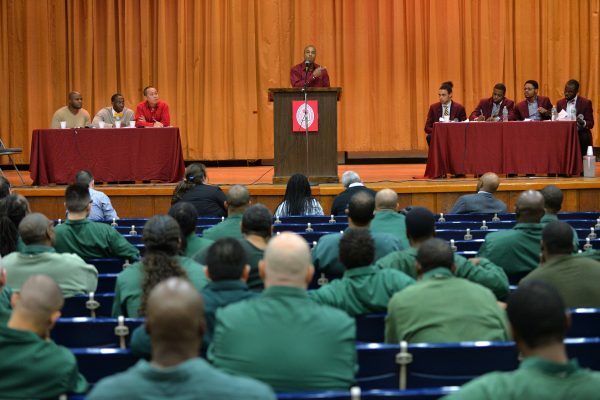 This fall, BPI held its first Public Health fair at Woodbourne Correctional Facility. Students completing the Public Health curricular specialization presented independent research projects to leaders in the field, including NYC Health Commissioner Mary Bassett. These projects, developed out of a course taught by Dr. Robert Fullilove, included an examination of community-based health insurance and the use of computer gaming to improve pediatric nutrition. Students received critical feedback, valuable preparation for graduate school, and insight to pursue careers in Public Health. This year, BPI hosted two visiting debate teams, one from Morehouse College and the other from West Point. Subjects of contention were Resolved: Race-based affirmative action in college and university admissions should be eliminated and Resolved: The United States should nationalize its water resources, respectively. Winning each of these contests, the BPI Debate Union improved its record to 7-2.